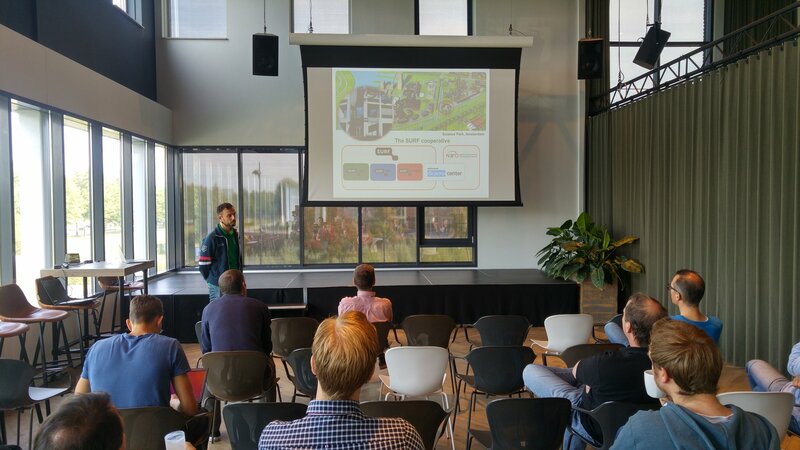 We are happy to let you know that the slides and talks of the Ede Techday 2017 are available! We want to thank BIT.nl for their continued support and looking forward to next year’s event! And of course to our community: attendees and speakers.